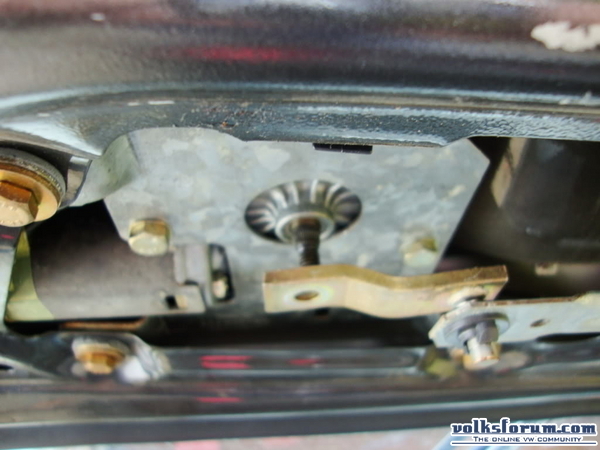 First you will have to open the hatch, and prise off the cover on the inside, to get access to the wiper linkage. 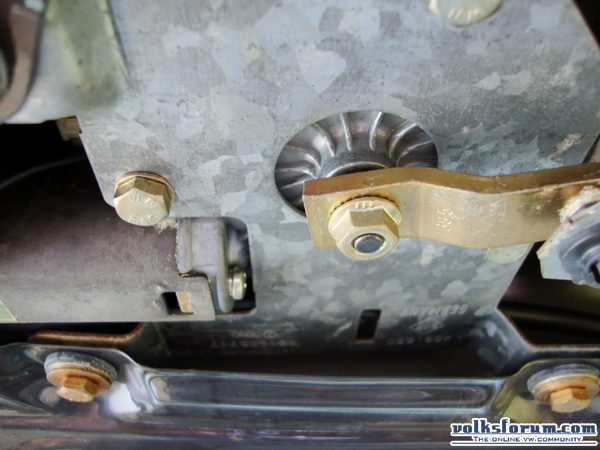 Then you locate the wiper-motor, and you will se that there is a crank-arm fitted to the rotating spindle on the motor. 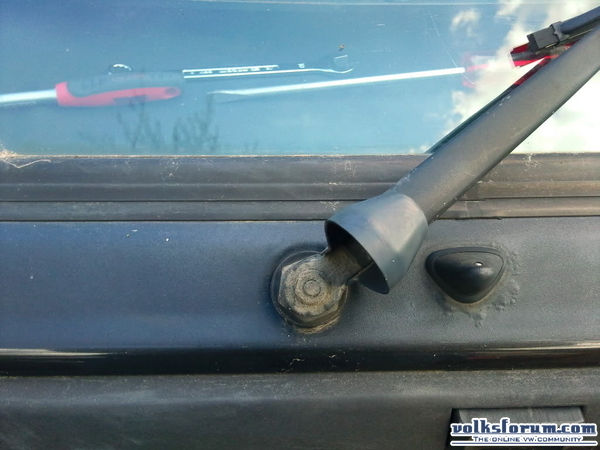 All you do is to remove the 10mm nut on this crank-arm, and you rotate it 180 degrees, so that the wiper-arm is low on the window. 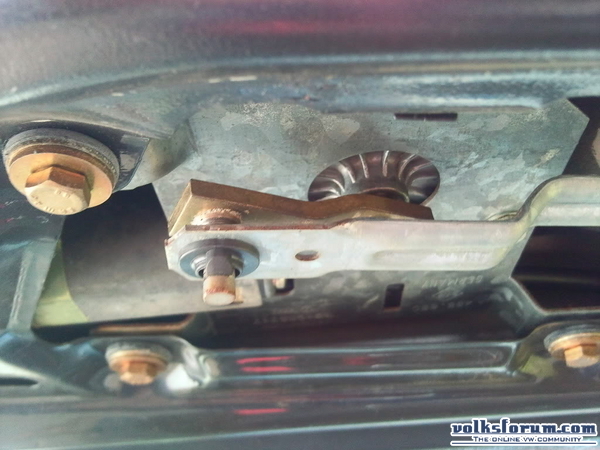 Then you refit and tighten the 10mm nut, and refit the cover. 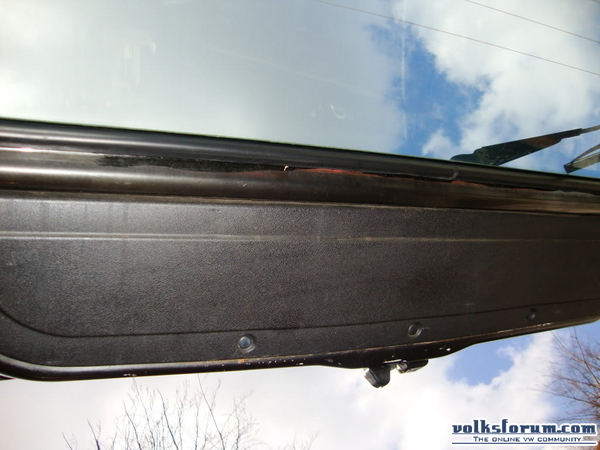 Now shut the hatch, remove the 10mm nut holding the wiper-arm to the spindle, and adjust the arm so that it is to rest at the lower edge of the window. 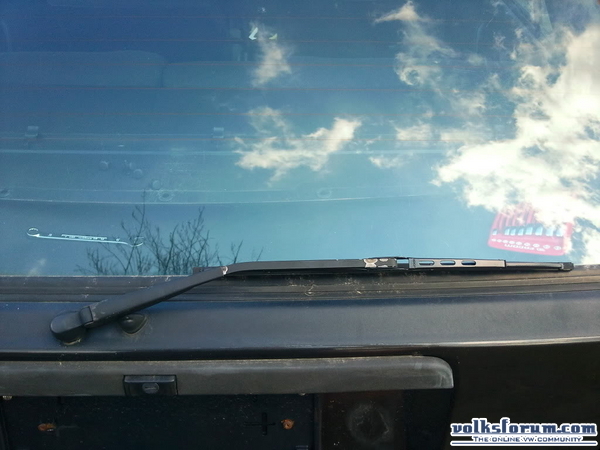 Fit the 10mm nut, and go inside the car and test the rear wiper, to see if it works properly. If not, make some adjustments and try again. It's that easy, and done in about 5-10 minutes, so go ahead! copyright? Op een uitleg hoe je een wisser plat legt? Last edited by Tjaap : 05-04-2010 at 23:05.